Dr. Large is an NCAR Associate Director, Director of the Climate and Global Dynamics (CGD) Laboratory and a Senior Scientist in NCAR’s Oceanography Section. Dr. Large is a physical oceanographer with a research background in observations and models of the ocean and the marine atmospheric boundary layer. 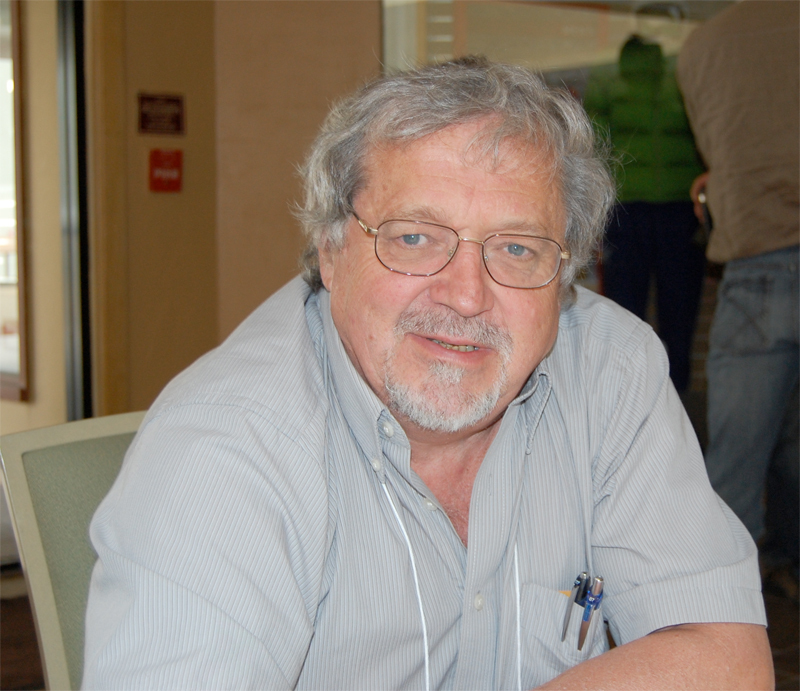 Prior to joining NCAR in 1980, he was an Associate Professor in Oceanography at the University of British Columbia. His current overarching research interest is the role of the ocean in maintaining and changing the earth's climate, which includes development of the ocean component of the Community Climate System Model (CCSM) and its contributions to the climate assessments of the Intergovernmental Panel on Climate Change (IPCC). Specific interests in air-sea interaction range from the bulk parameterization of air-sea fluxes, to the satellite remote sensing of marine surface winds, sea surface temperature and sea surface salinity, to the atmospheric forcing of ocean models and more recently to the development of global air-sea flux data sets. Dr. Large has served on the U.S. Science Steering Committee for the World Ocean Circulation Experiment (WOCE), and was co-chair of the International WOCE Science Steering Committee. Currently, he serves on the NASA Advisory Council Earth Science Subcommittee. The research interest that underlies my research is the physics of the upper ocean and feedbacks with the atmosphere. Of particular interest are low frequency, large scale phenomena, and the role of the upper ocean as a conduit between the interior ocean and the atmosphere. Therefore, upper ocean models for global climate modeling studies are a particular focus. I am involved in small scale experiments, both observational and numerical (LES), that are designed to determine important upper ocean processes, and the signatures of these processes, so that their large scale significance can be assessed and modeled. The atmosphere-ocean forcing functions are a very important aspect of the problem, and I continue to try to improve our knowledge of them.